Calm. Deep. Determined. 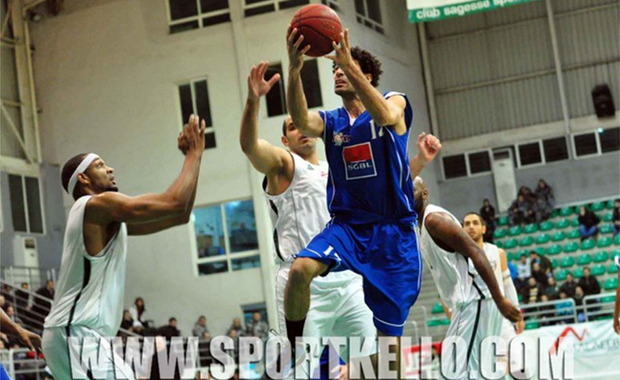 That’s how he is, Ali Fakhreddine the 28 years old basketball player. 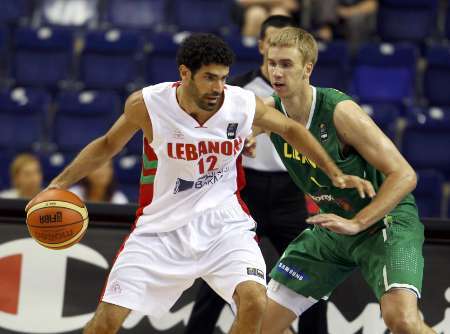 He started playing when he was 12 years old, and so within time he became a professional Lebanese basketball player. 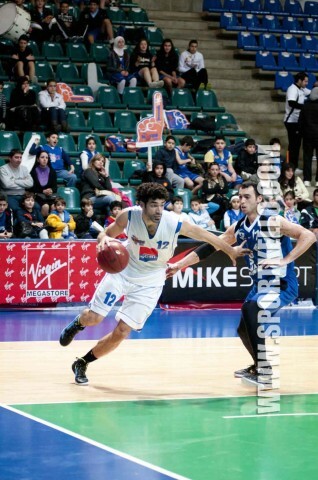 Fakhreddine is a power forward position, number 12, where he plays for the Hoops team. And while everybody is crazy about social media, Fakhreddine seems at distance and peace with it. He is active on Facebook, Linkedin, and Youtube. And while my next question was going to be about twitter he took the initiative to tell me he doesn’t have one. ‘I think Facebook is a huge social network for friends and family to always stay in touch. And this is provided through pictures, statuses, and posts and I don’t think there is more to it than that,’ Fakhreddine believes. We all know that social media is an important factor in our lives today, but what happens when someone still depends on old mainstream communication? It was interesting and shocking as well to know that some people still believe the best way for communication is that of face to face. And I had to figure out why this distance? 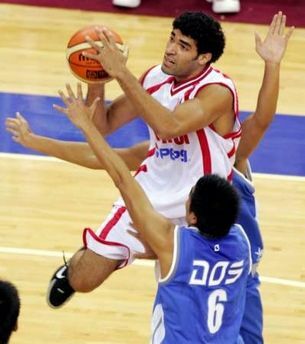 Since Ali is a basketball player with a lot of fans, that are always looking up to know his latest updates, tweets, or even news. ‘I prefer live communication; it means the world to me when a fan approaches me and talks to me directly face to face. For me honestly having someone expressing their interest in my playing is more important than a couple of words on a screen,’ Fakhreddine said. Ali loves to sit in the sun, and loves to read as a hobby. He’s an LAU graphic design graduate. This reflects how artistic and creative he can be. And from what I saw he’s a person that loves to give everything its own value. And where everyone loves social media for the exposure and publicity it provides, he seems content with what he has from his fans and likes. ‘Linkedin I believe is an important and beneficial tool on social media. It links you with people within your own fields of interest. And for me this is a challenge to know what is out there that matches one’s curiosity. I’m a practical person, and Linkedin and Youtube are tools to which I can personally reflect my interest when it comes to my work,’ Ali said. I believe that there’s always this controversy; while everybody is online oriented we must always find the time for social interaction. This is how people communicate; with a glimpse, gesture, or even a reflex it’s always better than a well-typed message. Social media is a huge medium where personally I believe, it takes the world to a whole different level; but sometimes it’s good to put everything aside and enjoy genuine-human-interaction. I'm a graduate from Lebanese American University. I have a bachelor in journalism. I've always had a passion for writing , covering events live, and being socially involved . I'm active on some of the social networks but most importantly twitter. I love reading , travelling, and let's face it shopping! !